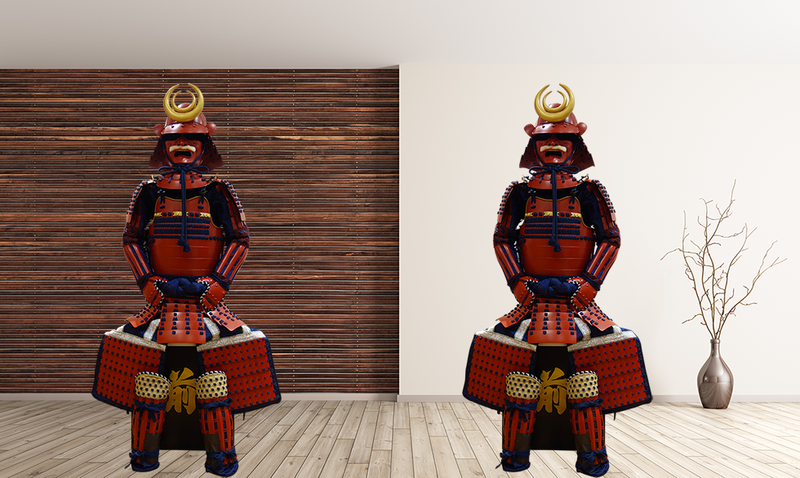 Throughout the course of Japanese history, red hued Yoroi have come to represent the noble attributes of “honor” and “valor.” One can find numerous tales and accounts of red-clad warriors, staking their honor and their lives in single combat, leading pivotal attacks, and making valiant last stands. 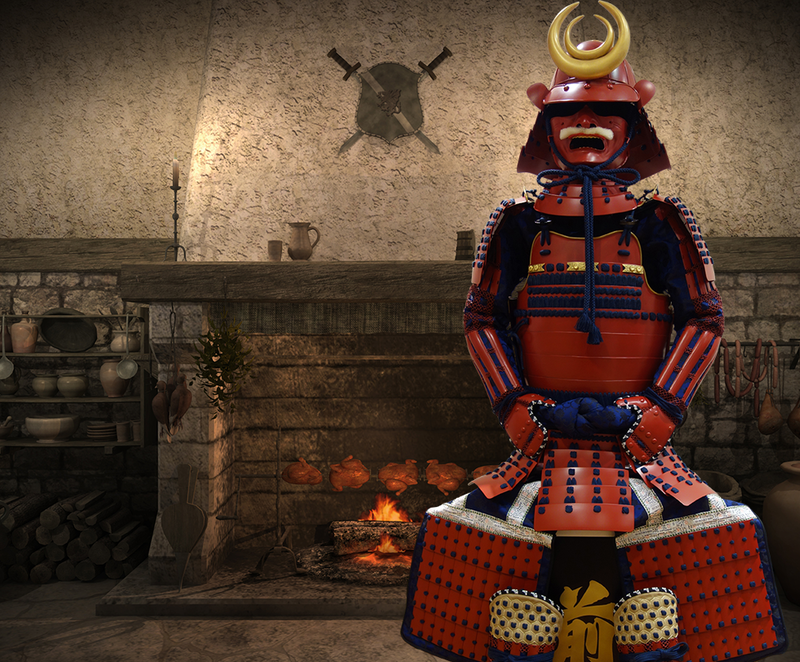 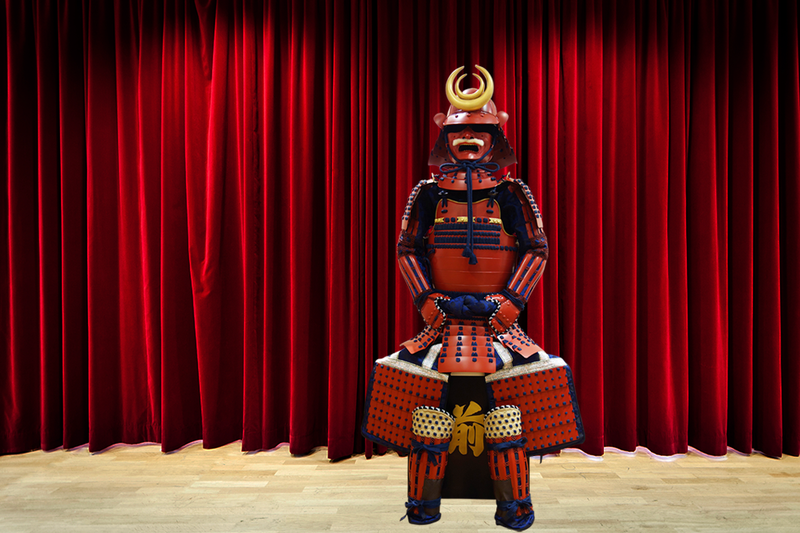 Those that don the red armor become part of a greater tradition – one shared with famous warlord clans such as Takeda, Ii, Sanada and Maeda. 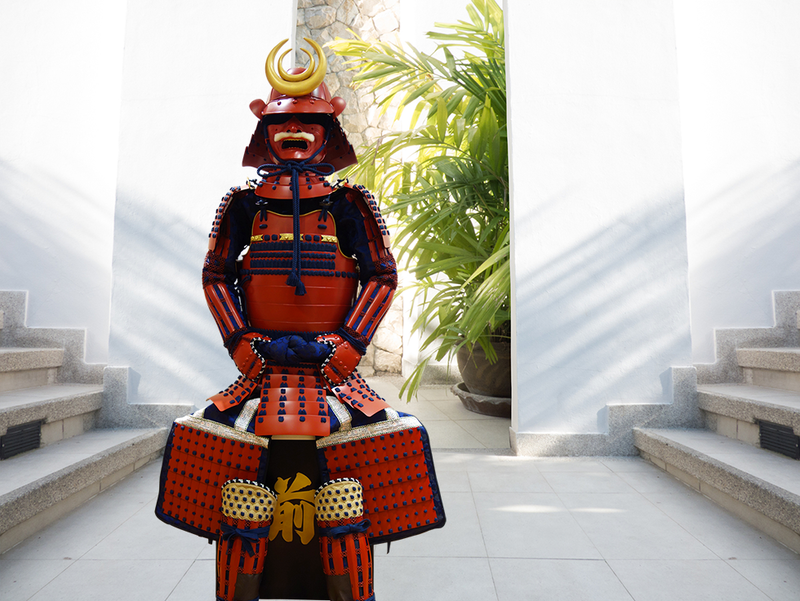 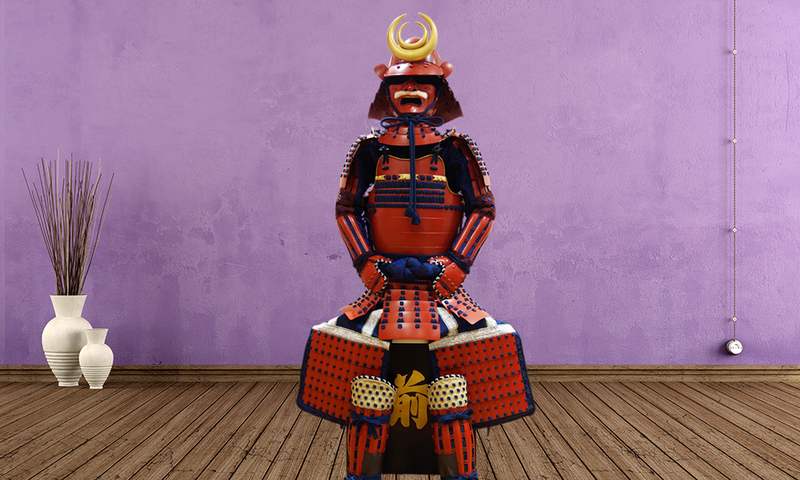 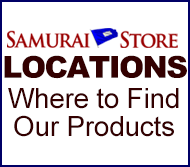 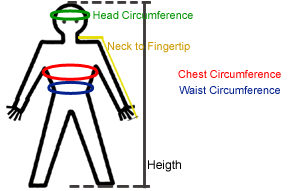 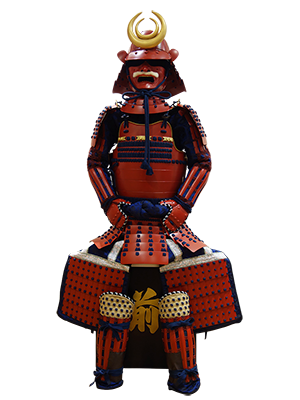 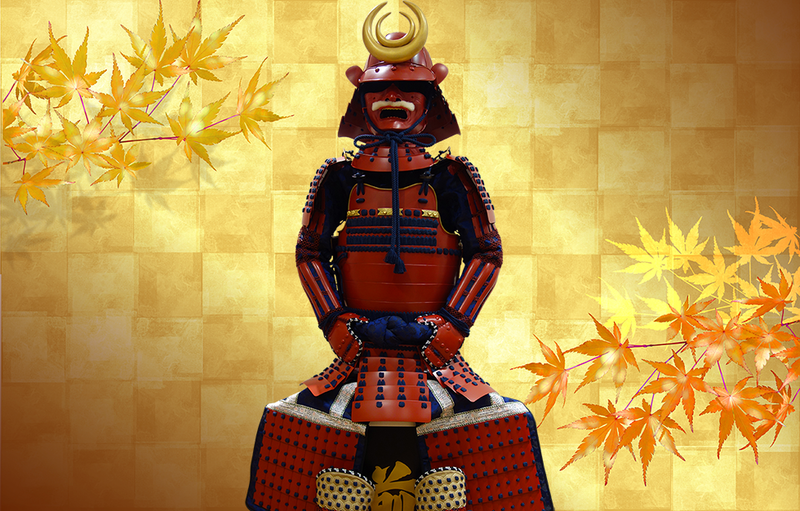 This very armor’s tradition was referenced, once again, when it was featured in the recent Tom Cruise and Ken Watanabe film, “The Last Samurai.” This Yoroi comes with all parts and accessories listed in the charts below, and can be worn, if desired.